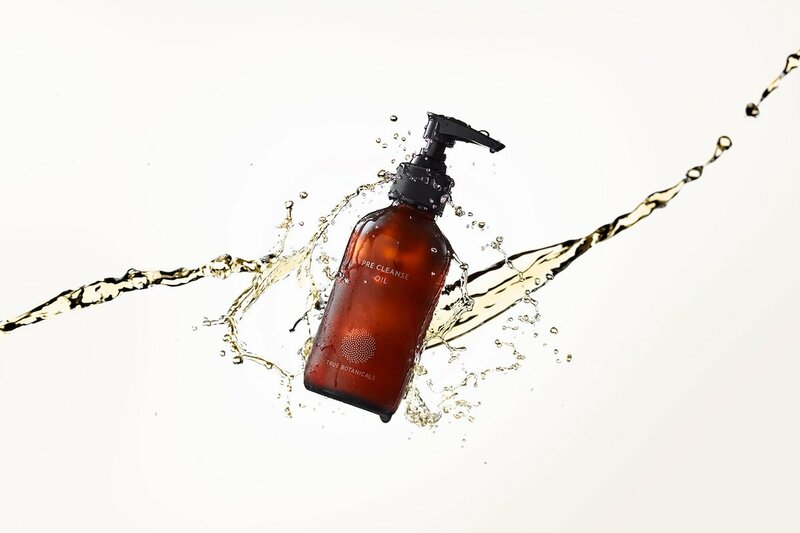 True Botanicals makes prestige skincare that’s both potent and pure. The first ever MADE SAFE approved beauty line boasts toxin-free products with clinically-proven results. 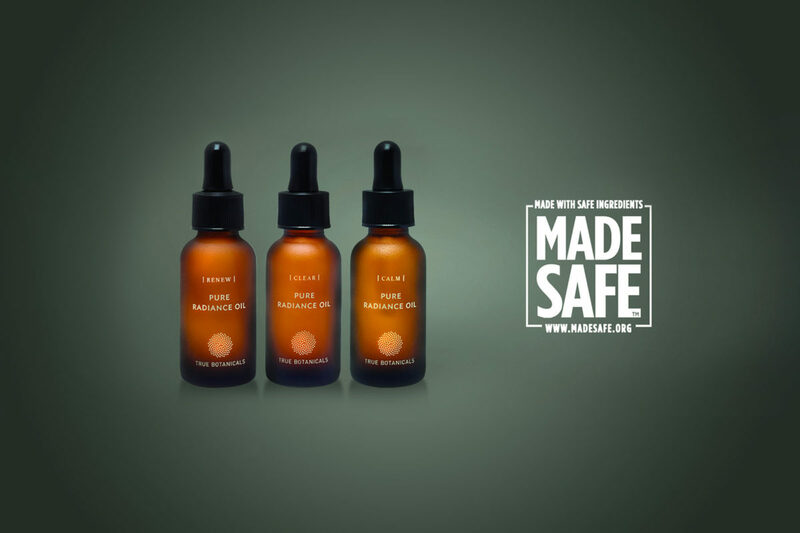 True Botanicals MADE SAFE seal ensures that their products are made entirely of safe ingredients that are nontoxic to both humans and the environment. 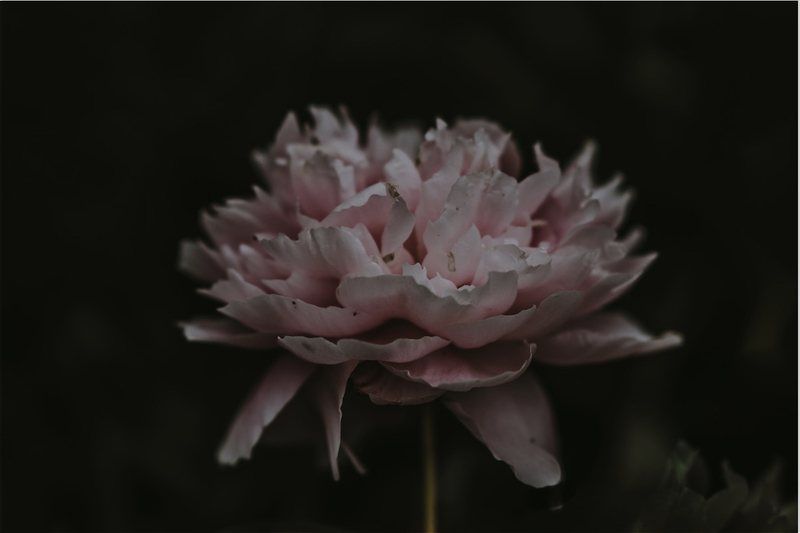 Plus, their in-house team includes a dermatologist, aromatherapist, and green chemist. 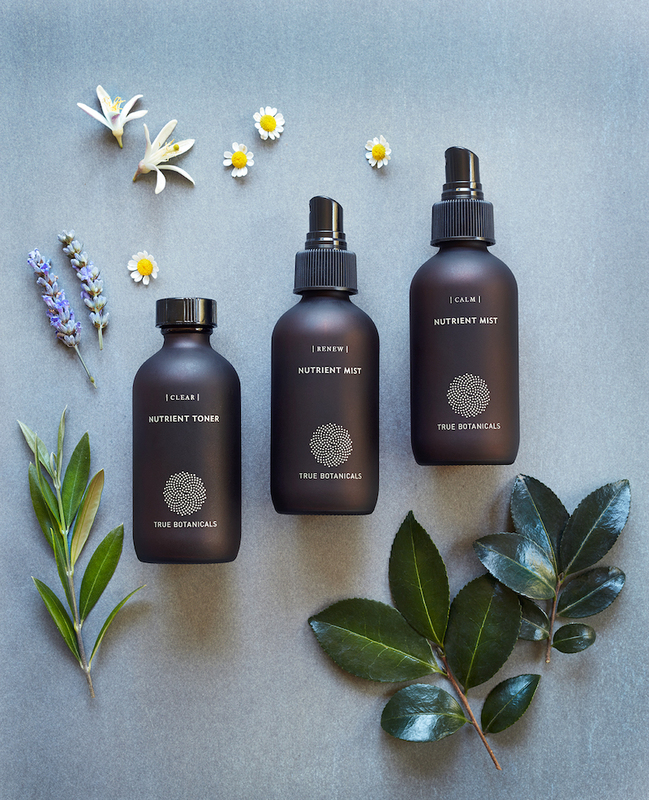 True Botanicals’ founder, Hillary Peterson, is a cancer survivor who leveraged her personal experience and knowledge of green chemistry to pave the way for safer beauty standards.